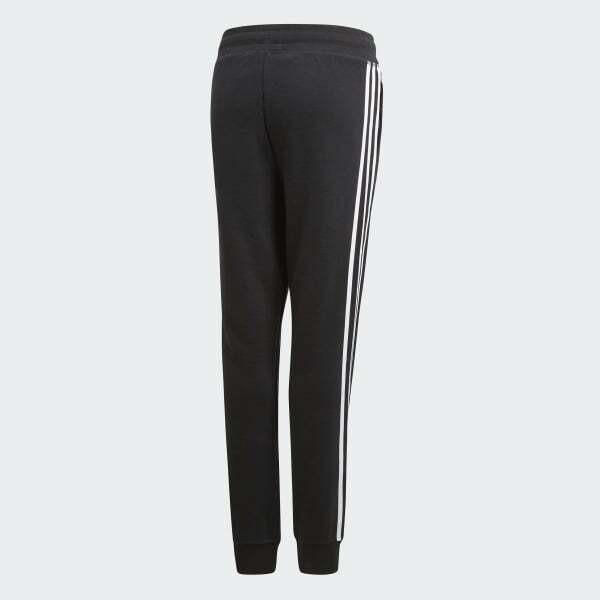 Junior boys' pants with a classic street-ready design. These junior boys' pants have a sporty look and relaxed feel, just like the men's designs that inspired them. 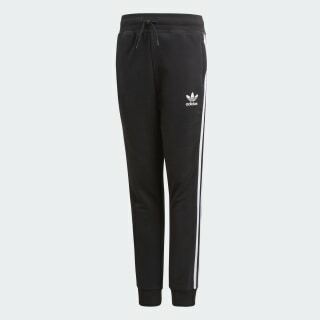 A drawcord elastic waist lets you adjust the fit, while 3-Stripes down each leg and a Trefoil logo on the front boast adidas pride. A cotton-blend build makes them an everyday must-have.